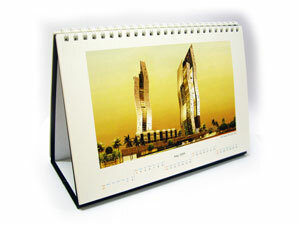 Print your own calendar and get hang with your customers all year and get noticed 365 days each year. Copyright 2008-2019. PrintPower.my -- fully owned by Ean Label Industry Sdn Bhd (775648-U). All Rights Reserved.